AUSTIN (KXAN) — We all know Austin is a pretty fit city. Wednesday kicks off the first day of Million Mile Month, and Austin is celebrating in style. Fitness fanatics and casual athletes gathered at City Hall Wednesday. They’re encouraging people to track their physical activity in April and collectively run and walk a million miles to beat heart disease. Just hours after the nationwide campaign began, Texas is topping the state leaderboard with more than 2,000 miles. Austin is currently the leading city in the nation. Million Mile Month 2015 Keeps Getting Bigger and Better! 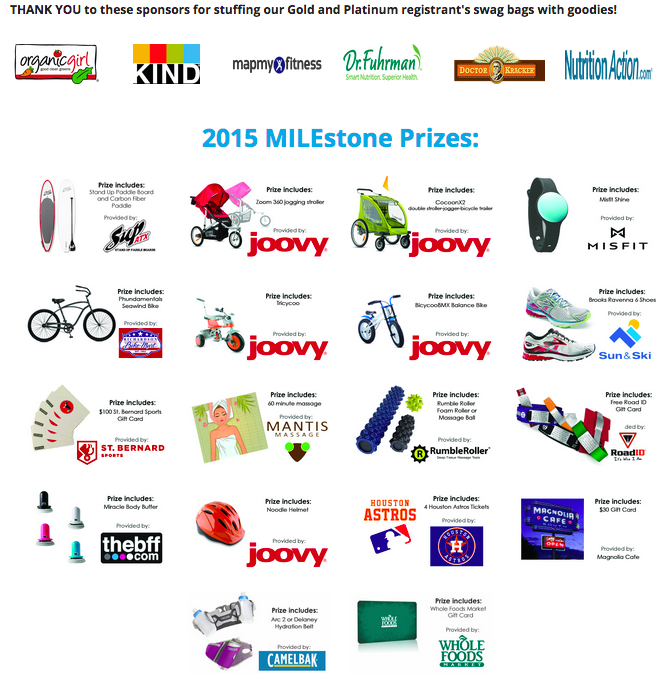 We are honored to have such an amazing list of organizations, businesses and sponsors for Million Mile Month 2015! The event kicks off April 1, but it is not too late to get involved. You can get involved with our free corporate wellness program or sign up as an individual. Plus there are still sponsorship opportunities available for this year’s event. Want to join this growing list of participating organizations and businesses? Learn more on our corporate wellness page, or email us at contact@millionmilemonth.org. For a list of prize sponsors, visit this page. See Austin Mayor, Steve Adler’s official Million Mile Month Proclamation here. Do you accept his challenge to be one of the 20,000 Texas participants? Read her full letter of participation here.